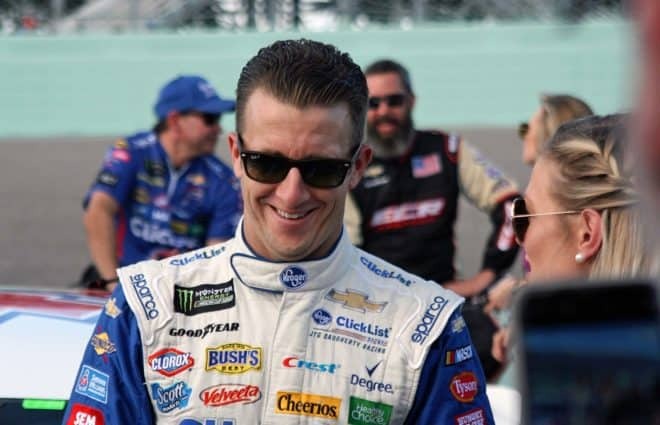 After a brief absence, AJ Allmendinger is returning to NASCAR competition. 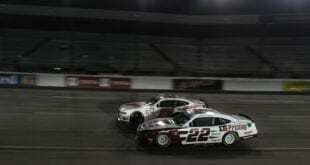 The Los Gatos, Calif. driver will pilot the No. 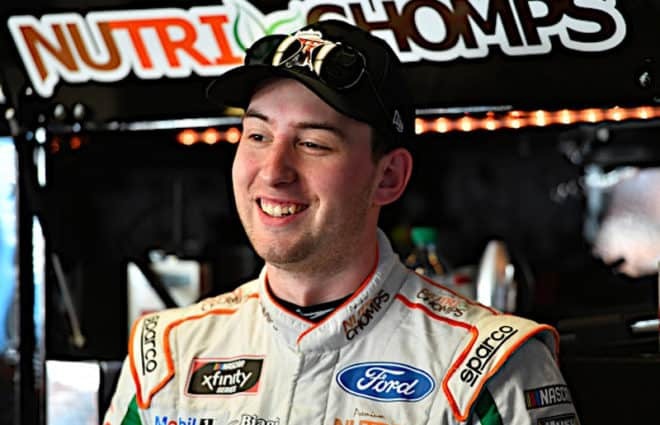 10 Chevrolet for Kaulig Racing in select events throughout the 2019 NASCAR Xfinity Series calendar, the team announced Thursday (March 21). 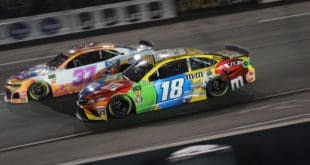 After leaving the driver’s seat as a full-time driver following the conclusion of the 2018 Cup season, Allmendinger made the transition to television and currently serves in a variety of roles among NBC’s NASCAR and IMSA coverage. 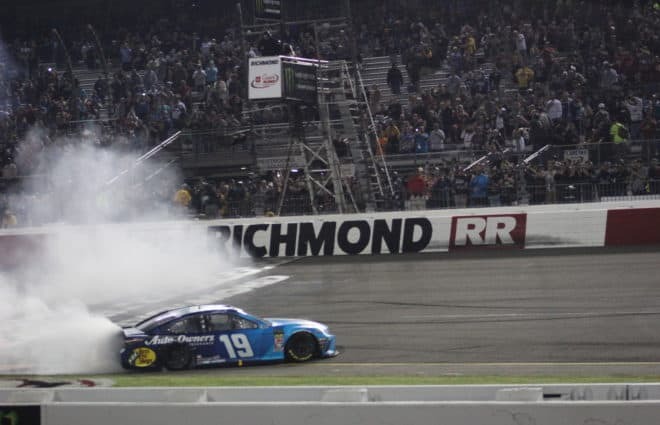 Prior to 2019, Allmendinger spent 13 seasons competing in the Monster Energy NASCAR Cup Series for various teams, including Team Penske, Red Bull Racing, Richard Petty Motorsports, and most recently, JTG-Daugherty Racing. 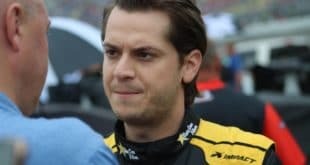 The 37-year old netted 57 top 10 finishes and four poles in 371 starts and claimed his lone victory at Watkins Glen International in 2014. 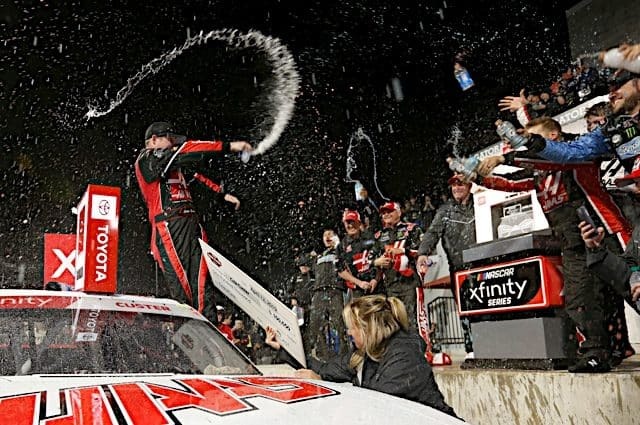 Despite an extensive Cup career, Allmendinger has enjoyed success in just 11 Xfinity starts, including two victories, one pole and three top 10s. 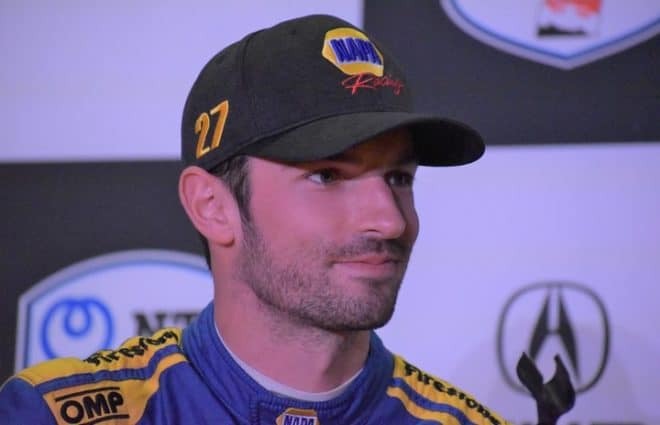 The Californian joins Elliott Sadler, Ross Chastain, and Austin Dillon who will compete in select events wheeling the No. 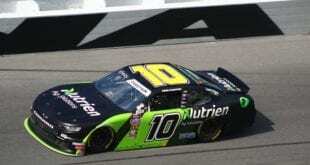 10, a second car for the Kaulig team. 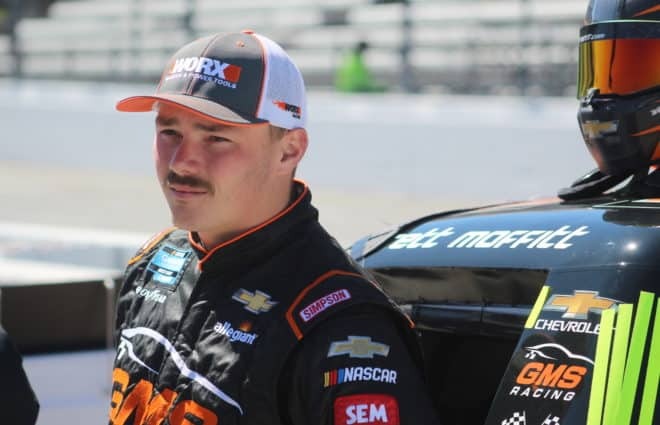 2019 rookie of the year contender Justin Haley pilots the team’s flagship No. 11 full time. Sponsorship and a list of slated races will be announced at a later date. Great news! Love A.J. !! !